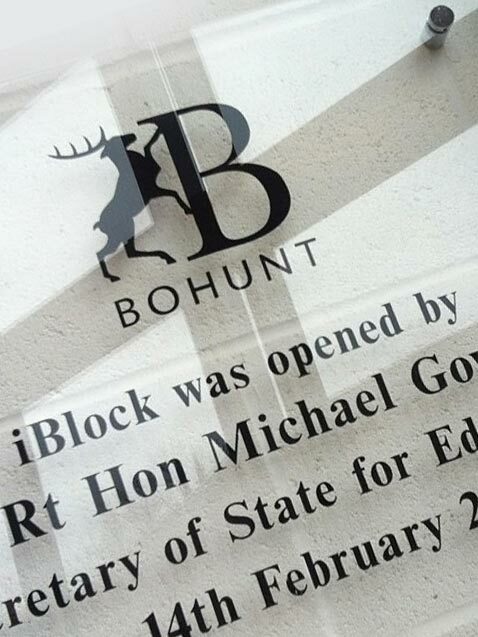 Andrews Signs & Engravers have many years experience in creating beautiful perspex plaques for all occasions. 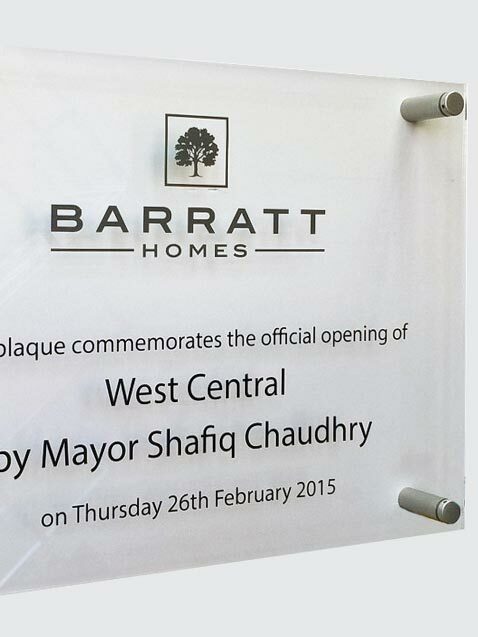 Perspex plaques manufactured from the most beautiful gloss. With their sleek design and finish, they fit in perfectly to any contemporary office or building. 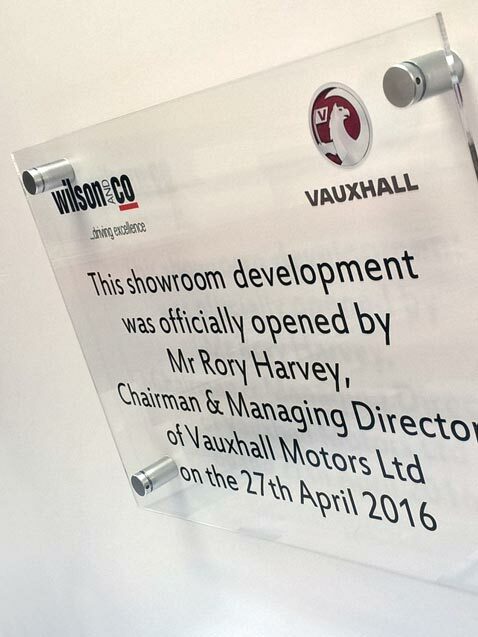 We can incorporate any design onto our plaques, including your business logos in colour. Take a look at a few we have manufactured in the past to the right of this page! In addition to purchasing our plaques, we have unveiling curtains available to hire to add to your revealing or opening ceremony.